Management Company: Coldwell Banker Management Co. 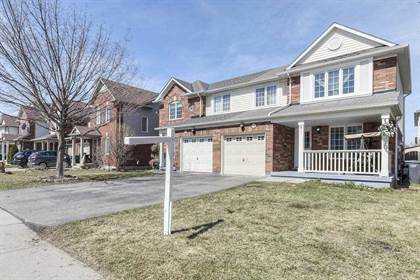 I am interested in 5 Cricket Crt, Brampton, ON. 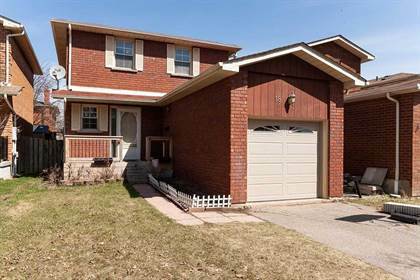 5 Cricket Crt is a - square foot House for sale in Brampton, ON L6R1W5. 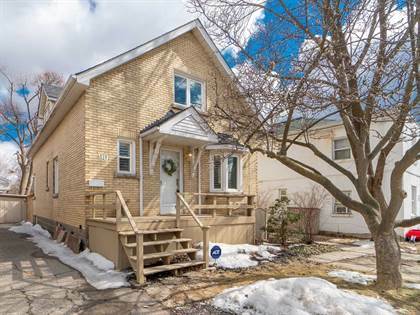 It has 2 beds, 2 baths and was listed on Ovlix.com since April 16, 2019 by Re/max Realty Specialists Inc. for $739,900. 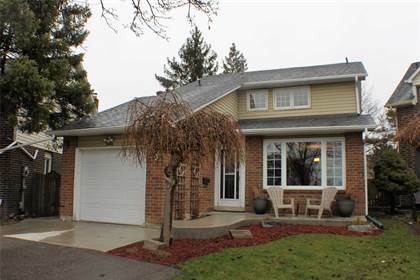 Listing agent: Bev Maclean. The average price for similar 5 Cricket Crt real estate listings - $488,701 which is 42% lower than $840,311 for Brampton, and 51% lower than $988,482 for Ontario. 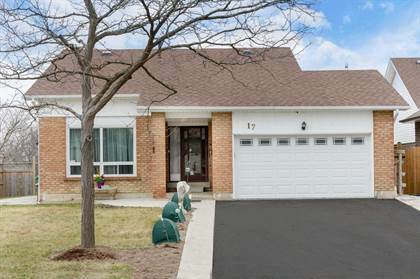 Comparable nearby homes are: #8 -271 Richvale Dr S, 28 Meridian Rd, 48 Elderwood Pl, 19 Callalily Rd, 2 Sugarcane Ave. What's near 5 Cricket Crt, Brampton L6R: Moxie's Bramalea City Centre, Peel County, Ontario, Bramalea Terminal, North Park Secondary School, Heart Lake Secondary School, Brampton Soccer Centre, Heart Lake Conservation Area, Don Valentino Ristorante, Harold M. Brathwaite Secondary School.